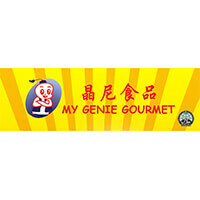 My Genie Gourmet's signature products have been lovingly hand-crafted for over 20 years using a Signature heritage recipe. 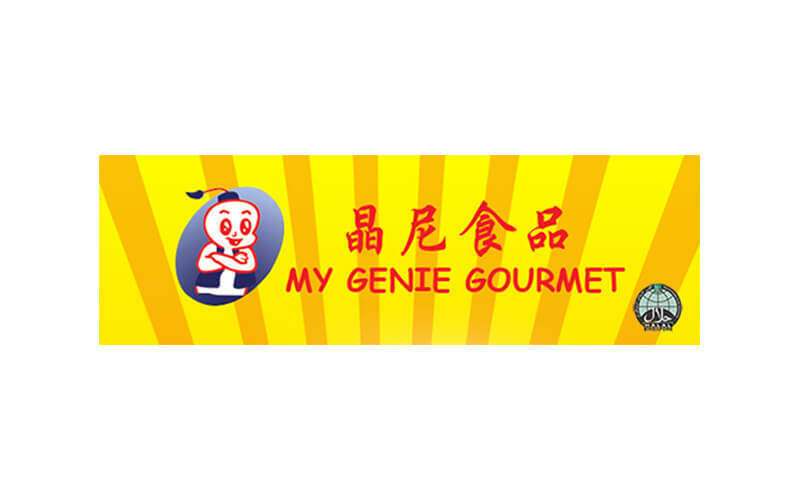 They have been making and selling handmade Singaporean delicacies such as soon kueh, gu cai kueh, rice kueh, and curry puffs since 1997. Taking pride in their products in the hopes that they’re enjoyed by all, their products are freshly made at their factory daily and have no artificial colouring, preservatives, or flavouring.